For questions regarding sizes, please refer to our sizing chart. One Pump and all the Wraps. Our powerful, portable pump works with any of our wraps and gel packs. Enjoy relief, wherever you need it. 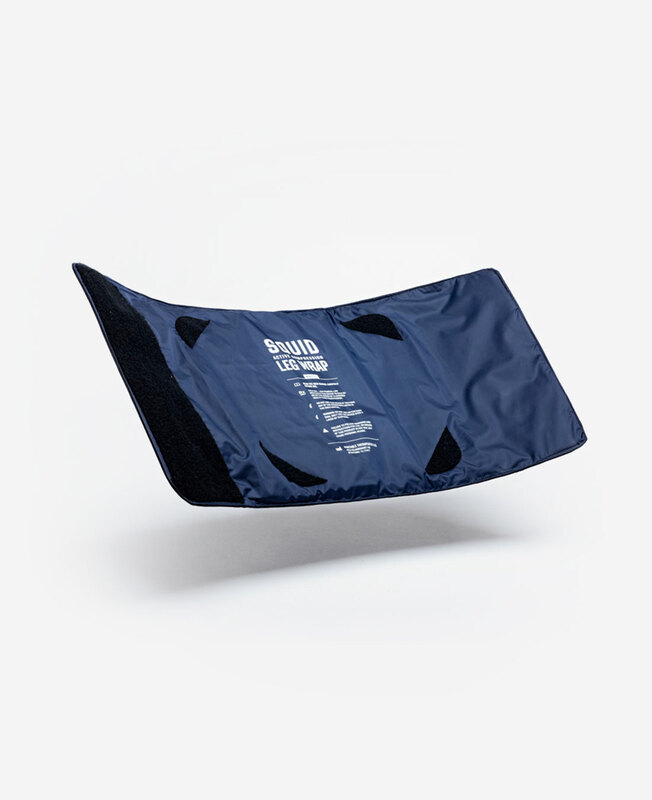 Squid Go is designed with user comfort in mind. 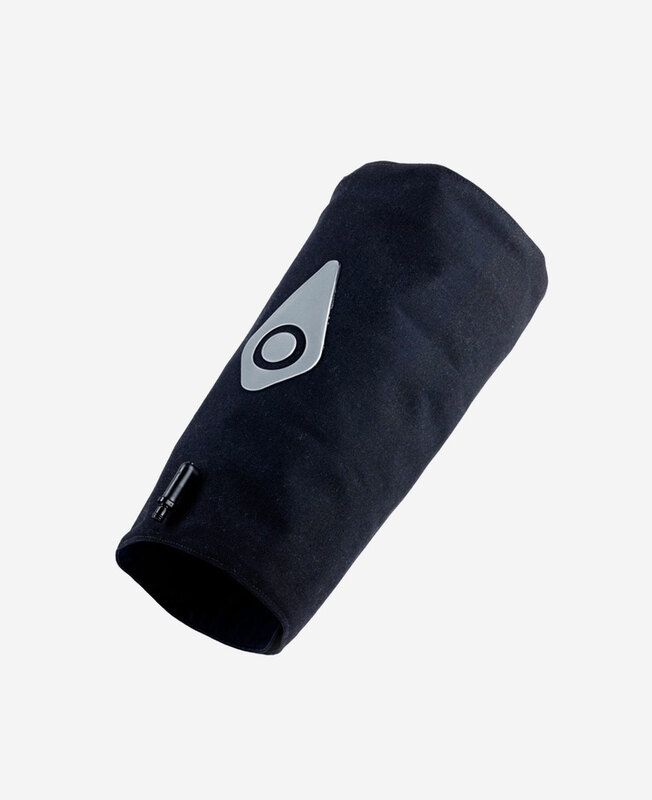 Choose the level of compression that you find most comfortable and enjoy pain relief at the touch of a button. Pain relief that is quick and convenient. 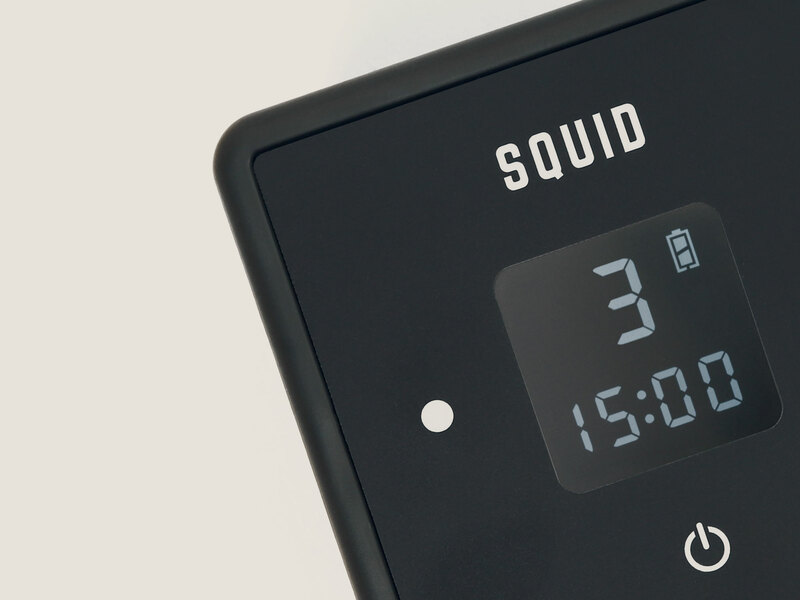 Each Squid Go treatment takes just 15 minutes, regardless of compression level. These Legal Terms and Conditions form an Agreement (the “Agreement”) which are legally binding terms for your use of Website and purchasing goods. By using our Website, you agree to be bound by this Agreement and all applicable laws and regulations with regard to your use of the Website. IF YOU DO NOT AGREE TO BE BOUND BY THIS AGREEMENT, YOU MAY NOT USE THIS WEBSITE. 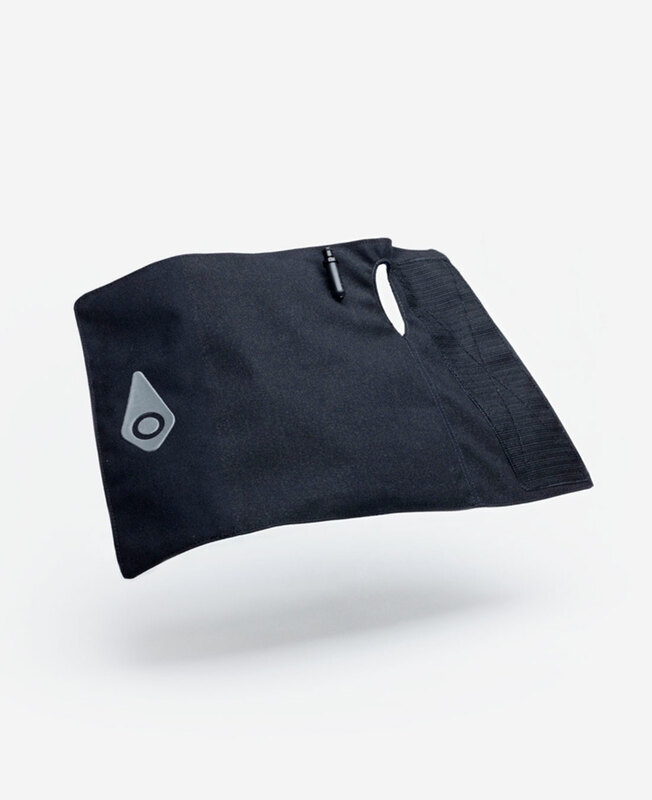 PORTABLE THERAPEUTIX, LLC is the Owner of this Website and the owner of SQUID, including all patents and trademarks relating to the Squid system of cold compression. PRIOR TO PURCHASING SQUID, YOU ARE ADVISED TO READ THE INFORMATION ON WHO SHOULD NOT USE SQUID IN THE SUPPORT SECTION OF THIS WEBSITE UNDER WHEN NOT TO USE SQUID. THIS INFORMATION RELATES TO THE CONTRA-INDICATIONS WHICH ARE ALSO DESCRIBED IN OUR IFU (INSTRUCTIONS FOR USE MANUAL). PORTABLE THERAPEUTIX WILL NOT BE RESPONSIBLE FOR VERIFYING WHETHER A PURCHASER OF SQUID HAS ANY OF THE CONDITIONS WHICH WOULD PREVENT THEM FROM USING SQUID. IT IS THE RESPONSIBILITY OF THE PURCHASER TO UNDERSTAND WHETHER THEY, OR THE PERSON FOR WHOM THEY HAVE PURCHASED, SHOULD NOT USE SQUID. We will collect information on users of this Website, including name, address, phone number, email addresses and products purchased. We will not intentionally share that specific information with third parties, unless required by a court of law, and then only to the extent required. We may use your information to contact you about new products in which you may be interested. If we do so you will have the opportunity to opt out of future notifications. If we later determine to change our policies regarding privacy we shall post the changes and the effective date of the changes on this Website. PORTABLE THERAPUETIX, LLC reserves the right to modify this the content of this website at any time. Portable Therapeutix may modify this Agreement from time to time, and such modification will be effective upon its posting on our Website or any other website or location through which you are able to access our Website. You agree to be bound by any modification to this Agreement when you use the Website after any such modification is posted; it is therefore important that you review this Agreement regularly. All content of this Website including the text and images are copyrighted and shall not be used by any other party without the express written consent of Portable Therapeutix. In the event there is an error in our site and the price that you are charged is different than the price of a product and the error is in your favor we will refund the difference in the same manner in which you paid. 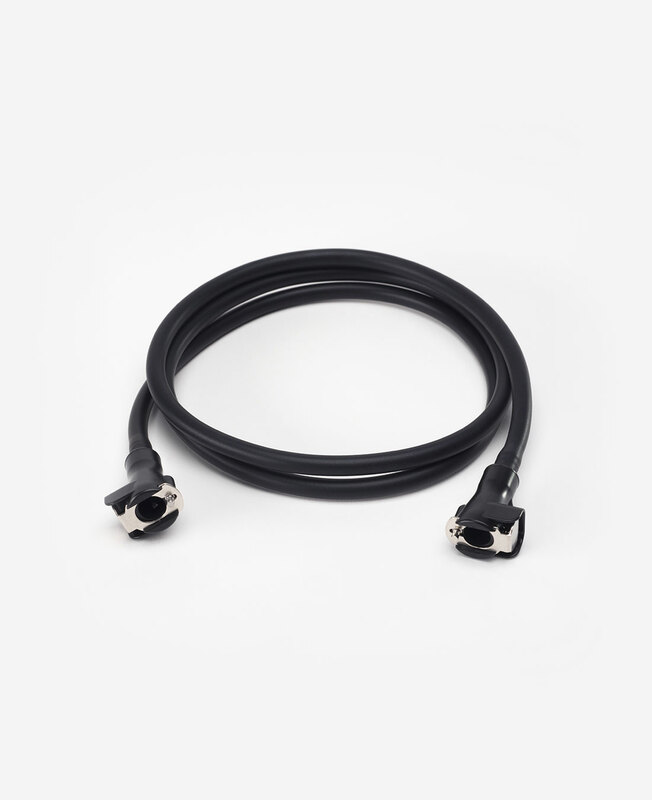 In the event the error is not in your favor we shall contact you, prior to shipping the product, to verify you still want the product and authorize and pay for the differential. You will be notified if any product you order is not available for shipping and will be back ordered. Your credit card will be charged when you place your order. All products ordered on this Website must be paid for prior to us shipping the product. Payment shall include shipping and handling along with sales taxes where applicable . Presently Squid is only cleared for sale in the United States and it’s Territories. Any order with a shipping address outside of those areas will be cancelled. We use Federal Express for delivery. You may order standard ground or overnight. All orders received will ship the next business day, unless there is a product on back order. In the event that some, but not all of your order is back ordered you will be contacted to inform us if you wish us to hold the entire order or pay the second shipping charge. You are required to report any physical damage to the product as a result of shipping within two (2) business days of your receipt. In the event you fail to report such damage within such time you are assumed to have accepted the product in the condition it was received and the sale is final. 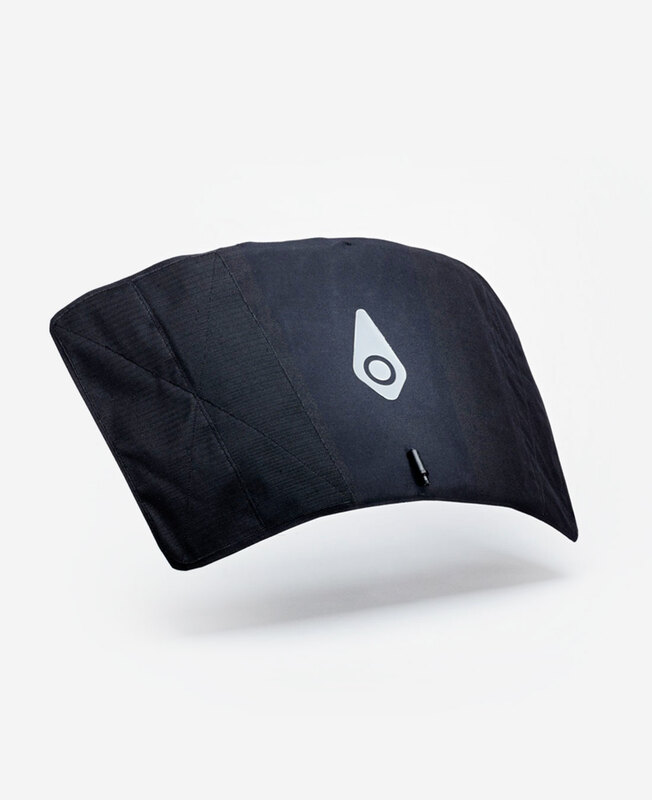 In the event the product is damaged you should contact Customer Support and request a Return Authorization Number (RAN) which will have freight prepaid by us. You must return the product within five (5) business days of the report. We shall inspect the damaged product within five (5) business days of receipt. Upon verification that the product was damaged in shipping we shall within five (5) business days thereafter replace the product at no further cost to you. Replacement product shall be shipped Federal Express ground. 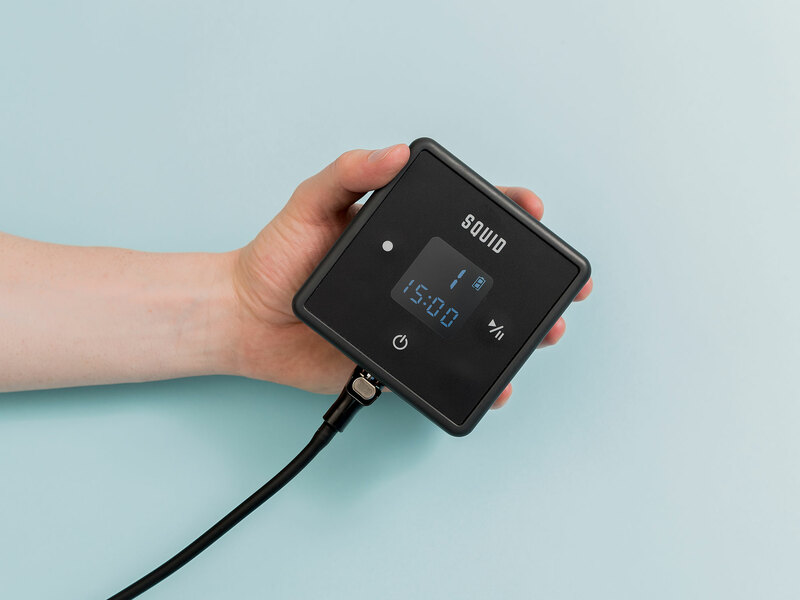 Portable Therapeutix, warrants that the Squid Pump Control Unit (“Pump”) (if properly used) will be free from defects in materials and workmanship for a period of one year from the date of purchase. If the Pump, malfunctions during the warranty period, then Portable Therapeutix will at its option either repair or replace the Pump. If Portable Therapeutix elects to replace the Pump it may do so with a new or reconditioned Pump. Your original one year warranty period shall be extended by the number of days that the Pump is in the possession of Portable Therapeutix until it ships the repaired or replacement Pump back to you. This warranty and other warranties that may exist under state or federal laws is non-transferable and only available to the original purchaser. Portable Therapeutix warrants that the Squid Wrap and tube (if properly used, including following the care and use instructions) will be free from defects in material and workmanship for a period of one year from the date of purchase. 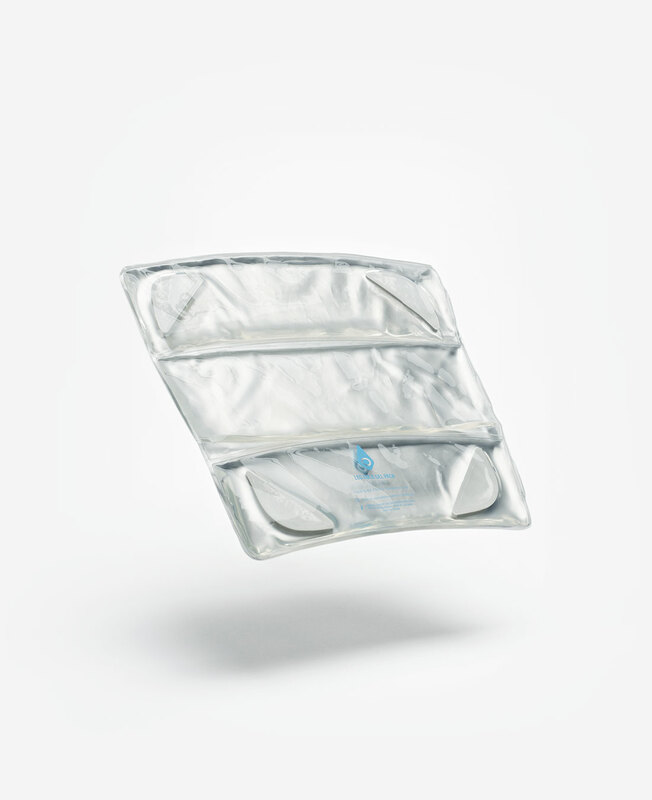 If the Wrap or tube, malfunctions during the warranty period, then Portable Therapeutix will at its option either repair or replace the Wrap or tube. If Portable Therapeutix elects to replace the Wrap or tube it may do so with a new or reconditioned Wrap or tube. Your original one year warranty period shall be extended by the number of days that the Wrap or tube is in the possession of Portable Therapeutix until it ships the repaired or replacement Wrap or tube back to you. This warranty and other warranties that may exist under state or federal laws is non-transferable and only available to the original purchaser. Portable Therapeutix warrants that the Gel Pack (if properly used, including following the care and use instructions) will be free from defects in material and workmanship for a period of one year from the date of purchase. If the Gel Pack, malfunctions during the warranty period, then Portable Therapeutix will at its option either repair or replace the Gel Pack. 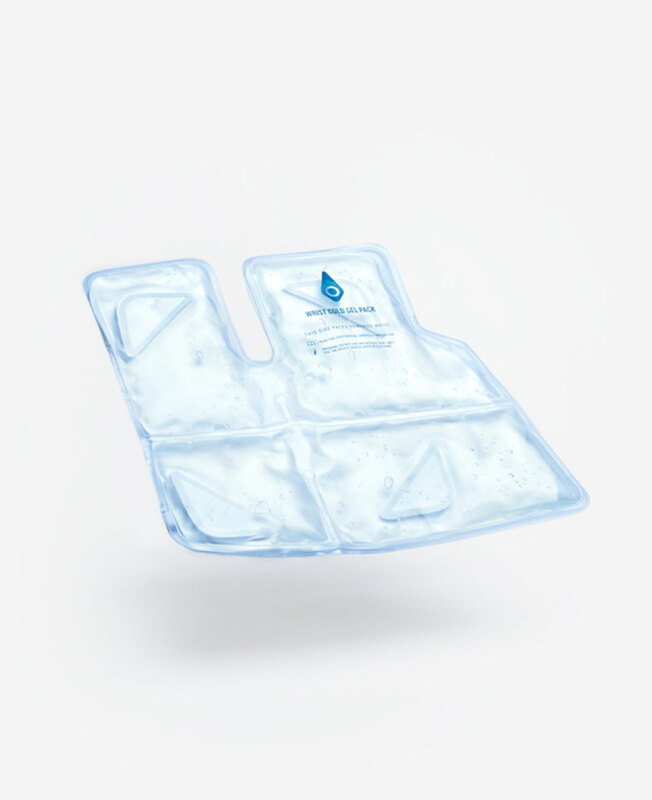 If Portable Therapeutix elects to replace the Gel Pack it may do so with a new or reconditioned Gel Pack. Your original one year warranty period shall be extended by the number of days that the Gel Pack is in the possession of Portable Therapeutix until it ships the repaired or replacement Gel Pack back to you. This warranty and other warranties that may exist under state or federal laws is non- transferable and only available to the original purchaser. THE GEL PACK WILL HAVE A NATURAL EVAPORATION OVER TIME. This limited warranty of the Pump does not cover damages due to external causes, including without limitation misuse’ alteration or repair by a non-authorized person; accident or use not in accordance with the product instructions. The limited warranty of the Wrap and Tube does not cover damages due to external causes, including without limitation, misuse; alteration or repair by a non-authorized person; accident; cutting or puncturing of the Wrap and Tube or the bladder in the Wrap; or use not in accordance with the product instructions as well as failure to follow the care and cleaning instructions in the manual. The limited warranty of the Gel Pack does not cover the natural evaporation of the gel over time. To qualify for the warranty, you must have returned the warranty registration card, or entered the information on our web site, within thirty days of your purchase. To obtain warranty service you should contact our service department at 281-823-9600 ext 1004, or you may email our service department at support@portabletherapeutix.com. If Portable Therapeutix authorizes the return of the Pump; Wrap; Connector Tube or Gel Pack for warranty, you will be given a Return Authorization Number. This number must be on your shipping package or the unit or it will not be accepted. You are responsible for shipping the unit to Portable Therapeutix and you are responsible for any damages or loss incurred during shipping, other than any damage that was the result of your warranty claim. THESE WARRANTIES REPLACE ALL OTHER WARRANTIES, EXPRESSED OR IMPLIED INCLUDING, BUT NOT LIMITED TO, THE IMPLIED WARRANTIES OF MERCHANTABILITY AND FITNESS FOR A PARTICULAR PURPOSE. PORTABLE THERAPEUTIX MAKES NO EXPRESS WARRANTIES BEYOND THOSE STATED HERE. PORTABLE THERAPEUTIX DISCLAIMS ALL OTHER WARRANTIES, EXPRESS OR IMPLIED, INCLUDING, WITHOUT LIMITATION, IMPLIED WARRANTIES OF MERCHANTABILITY AND FITNESS FOR A PARTICULAR PURPOSE. IF YOU RESIDE IN A JURISDICTION THAT DOES NOT ALLOW THE EXCLUSION OF IMPLIED WARRANTIES THEN THIS LIMITATION MAY NOT APPLY TO YOU. PORTABLE THERAPEUTIX’S RESPONSIBILITY UNDER THIS, OR ANY OTHER WARRANTY, EXPRESS OR IMPLIED IS LIMITED TO THE REPAIR OR REPLACEMENT, AS SET FORTH ABOVE. THESE REMEDIES ARE THE SOLE AND EXCLUSIVE REMEDIES FOR ANY BREACH OF WARRANTY. PORTABLE THERAPEUTIX IS NOT RESPONSIBLE FOR DIRECT, SPECIAL, INCIDENTAL, OR CONSEQUENTIAL DAMAGES RESULTING FROM ANY BREACH OF WARRANTY OR UNDER ANY OTHER LEGAL THEORY INCLUDING, BUT NOT LIMITED TO LOST PROFITS, DOWNTIME AND GOODWILL. SOME JURISDICTIONS DO NOT ALLOW THE EXCLUSION OR LIMITATIONS OF INCIDENTAL OR CONSEQUENTIAL DAMAGES, SO THE ABOVE LIMITATIONS AND EXCLUSIONS MAY NOT APPLY TO YOU. If either party is unable to perform within the time requirements set forth as a result of circumstances beyond their control including acts of God, including but not limited to: fire; flood, earthquake; tornados; hurricanes or acts of war or terrorism the time to act under this agreement shall be extended to the extent necessary to compensate for the force majeure. Purchases under this Website shall be governed by the laws of the State of Texas without regard to its conflict of law provisions, and jurisdiction is in the State of Texas and venue shall be in State of Texas courts in Harris County, Texas of the United States Federal Court in the Southern district of Texas in Harris County. You agree to indemnify, defend, and hold harmless the Portable Therapeutix from any and all third party claims, losses, liability, damages, and/or costs (including reasonable attorney fees and costs) arising from or relating to your breach of the terms of this Agreement or your use of the Website. Portable Therapeutix will notify you promptly of any such claim, loss, liability, or demand, and will provide you with reasonable assistance, at your expense, in defending any such claim, loss, liability, damage, or cost. The failure of Portable Therapeutix to exercise or enforce any right or provision of this Agreement will not constitute a waiver of such right or provision. If any provision of this Agreement is found by a court of competent jurisdiction to be invalid, the parties nevertheless agree that the court should endeavor to give effect to the parties’ intentions as reflected in the provision, and the other provisions of this Agreement remain in full force and effect. You agree that regardless of any statute or law to the contrary, any claim or cause of action arising out of or related to use of the Websites or this Agreement must be filed within 1 year after such claim or cause of action arose or be forever barred.